Every market strategist knew that the content is the main key to attract more of the audience to you website or business. But here thing is that how can one create content like that, an engaging and high quality content. We call it science, science of content marketing, every letter, word, phrase or sentence all must be in proper proportion. They must be making eureka for your site. Quantity of keyword, way of writing, use of engaging word and many things are part of high quality content. We know that we can’t rely on one results, we need mixture, mixture of random result. 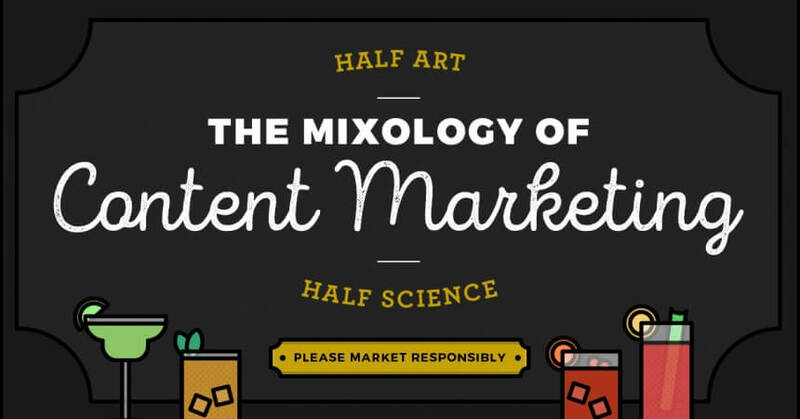 These mixtures will bring the right content here for you. It is the way to educate the audience or reader, to engage them in what your business plan is. If are not getting any idea from first two paragraph then your content is dead. While creating a prototype for content marketing campaign one need to do research on many different results, different strategy and measures. It is not an easy task as it seems. Just like every scientific method or experiment we expect result. Some are good some are bad. Same here we want increase in traffic, customer interaction, increment in sale. But to achieve these entire one have to take content seriously and make a good research on the market like, dislike, trends and old fashions. Experiment is always running side by side with the content to its journey of success. Content Marketing Strategy is changing with time but experiment is still there for it. A content written with good planning is the content paving goods. The way to get on right track to write a successful content is Research and Identification. Without these key ingredients this recipe will not going to taste good.